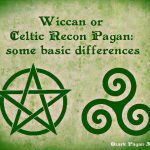 Following the Druidic way of life means promoting connection, harmony and reverence for the natural world. 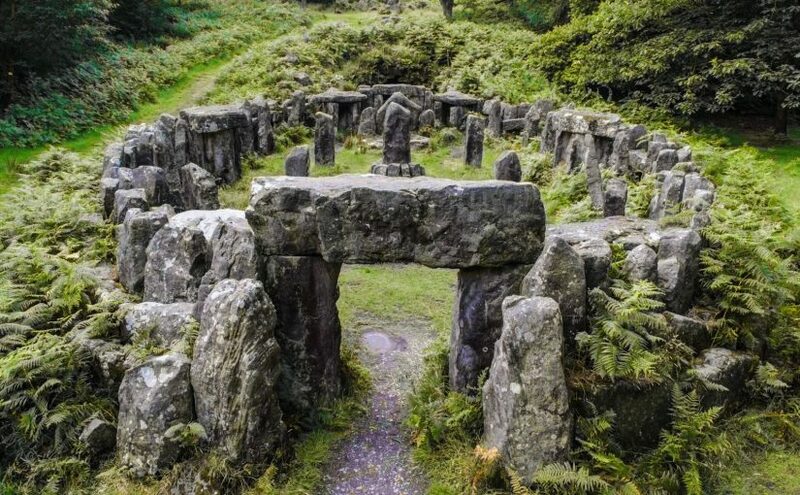 Modern Druidism places huge importance on respecting all beings and the environment, as well as honouring the beauty, power and bounty of nature. 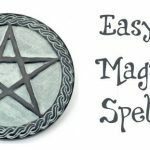 So it makes sense that throughout history, Druids have had a strong belief in the power of stones and crystals found in nature. Evidence of this can still be found today in number of sacred sites that remain. 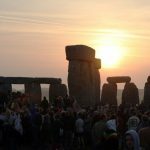 From the megaliths at Stonehenge and the standing stones at Carmac, to the Winter Solstice tomb at Newgrange, stones have been used to honour grave sites, mark territories, used during seasonal ceremonies and revered as altars, powerful talismans and touchstones. Nurturing our connection with nature has become more important than ever before. In today’s frenetically fast-paced world, more and more people are spending the majority of their time and energy online. Sure, the internet provides loads of escapism, whether it going on a Netflix binge or spending your free time playing at an online slots real money Canada casino but we can all benefit from switching off, stepping out and tuning in to nature. Crystals and stones are Earth’s gifts to us, to use as talismans and treasures as part of our Druidic practice. They offer guidance, protection and healing which allows us to reconnect with Mother Nature and tap in to the divinity that surrounds us. 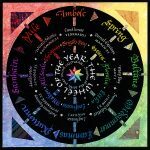 Below, I have compiled a list of significant stones and crystals that are associated with Druidic lore, as well as stones that embrace the symbolism of the past and commonly used in modern practice. In Druidism, there is great reverence for rivers, streams, springs and lakes as they bring with them the life force that nurtures the land. Stones found along the banks of these sacred bodies of water are believed to carry special powers. They promote rapid change, offer protection, good luck and can be used with other crystals and gemstones to gain more clarity. 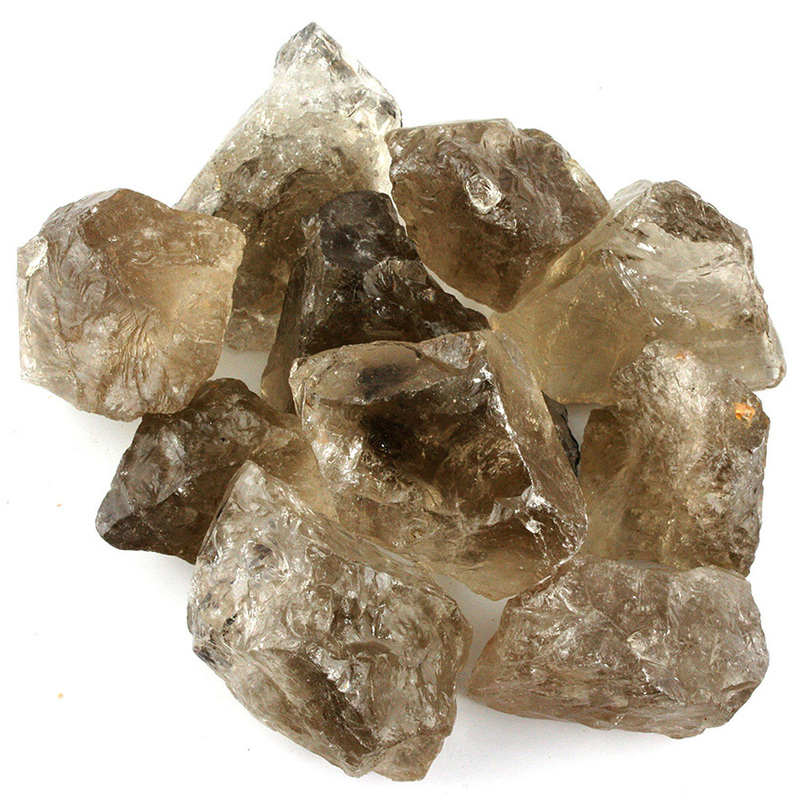 Smokey Quartz deepens your connection with nature and heightens your understanding about environmental concerns. It is a grounding stone which is often used to ease nightmares, stress and assist with treating depression. It is a powerful stone to use when meditating as it encourages deep relaxation, self-love, acceptance and healing. This strikingly beautiful stone is encrusted with hundreds of small, terminated points that sparkle as if they are powered by magic. Also known as Spirit Druzy and Fairy Quartz, these beautiful stones are often used when connecting with elemental allies such as fairies and guardian angels. They represent grace and gratitude and lend a calm, peaceful sensitivity to the wearer. Merlinite is a mystical stone named after the great wizard Merlin. It is known as the stone of self-mastery and is said to possess the energy required to communicate with archetypal energies within nature itself, including the plant kingdom, animal spirits and elemental allies. Merlinite is said to encourage dreaming and assist with contacting past incarnations and souls. It is a fantastic stone to use during Samhain as it gently lifts the veil between physical and spiritual planes.